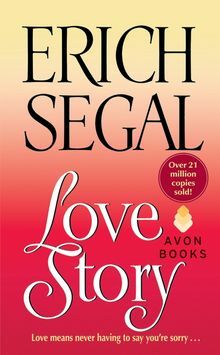 Erich Segal's first three novels, Love Story, Oliver's Story, and Man, Woman and Child, were all international bestsellers and became major motion pictures. His fourth novel, The Class, was a New York Times bestseller and won literary prizes in both France and Italy. 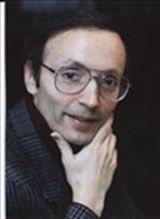 Segal is also the author of Doctors and Acts of Faith and Prizes.